In an interesting interview with the Risk & Compliance Journal, David Hoffman, forensic accountant and managing director at Acuitas, Inc. discusses the status of the lawsuits that resulted from the bank failures that occurred in the years following the economic crisis of 2008. 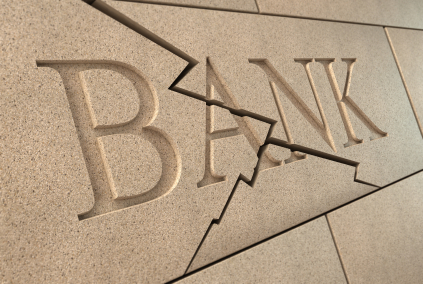 At the close of 2013, there were 81 lawsuits involving 127 different banks. Hoffman discusses his role as a forensic investigator in the proceedings, drawing similarities between the current situation and the S&L crisis of the 1980’s. He also shares his view of how current regulations impact his responsibilities within the investigative process and the part technology plays in advancing forensic accounting techniques.